Our Invictus Orion carpet provides invincible comfort for medium to intensive domestic use in living room, bedroom, guest room or office. 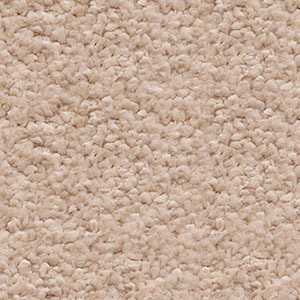 It’s stain resistant and soft texture provides luxurious feel underfoot. Ideal for most homes and offices. Available in 18 shades. Lavastone 91, Egyptian Papyrus 94, Pearle 09, Silver Chalice 90, Ash Grey 92, Grey Plank 96, Linden Wood 40, Lavender Grey 49, Roman Silver 95, Charcoal 97, Latte 36, Antique White 03, Blanche White 30, Champagne 39, Jasmine 33, French Beige 37, Camel 34, Carnation 38.